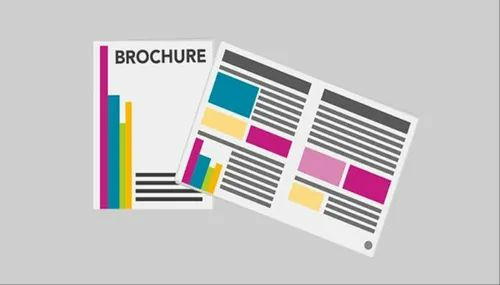 Marketing brochures are among the most versatile tools you can use to inform customers of your products or services. And we think that brochure designing is not just about creativity and innovation, but also of skillfulness. Hence we offer the most appropriate designs in various cuts & folds and in the most appropriate themes, to deliver your business message in the most efficient manner.